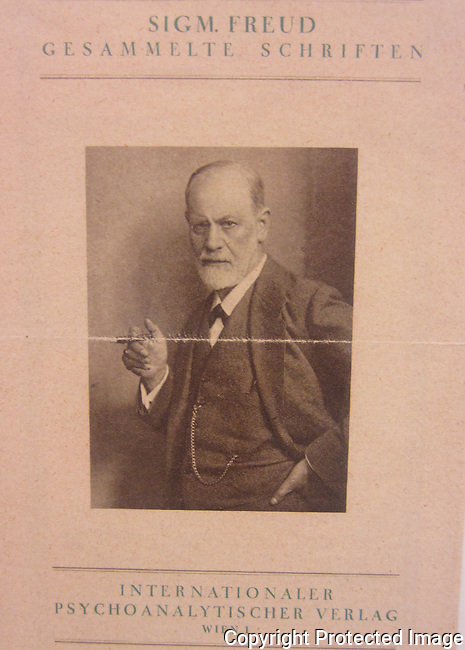 The Sigmund Freud Museum in Vienna is a museum founded in 1971 covering Sigmund Freud's life story . The building was newly built in 1891 when Freud moved there. His old rooms, where he lived for 47 years and produced the majority of his writings, now house a documentary centre to his life and works. The museum consists of Freud's former practice and a part of his old private quarters.